Restaurant Alexander - Restaurants & Cafés in Den Haag. Join us on a culinary adventure and let Restaurant Alexander surprise you with unforgettable Italian, French and other world-class dishes. A small excerpt from Alexander’s menu: Goose liver terrine with Granny Smith apples, French farmer’s chicken stuffed with goose liver, wild mushrooms with a black truffle sauce, and homemade tortellini with a stuffing of either wild mushrooms, lobster or salmon. Mind you, this is but a small sampling of what Alexander has to offer…Alexander’s love is spurred on by two great passions: culinary surprises and hospitality. The latter is evidenced by, among others, the possibility of combining menu’s to meet your specific wishes, vegetarian or otherwise. 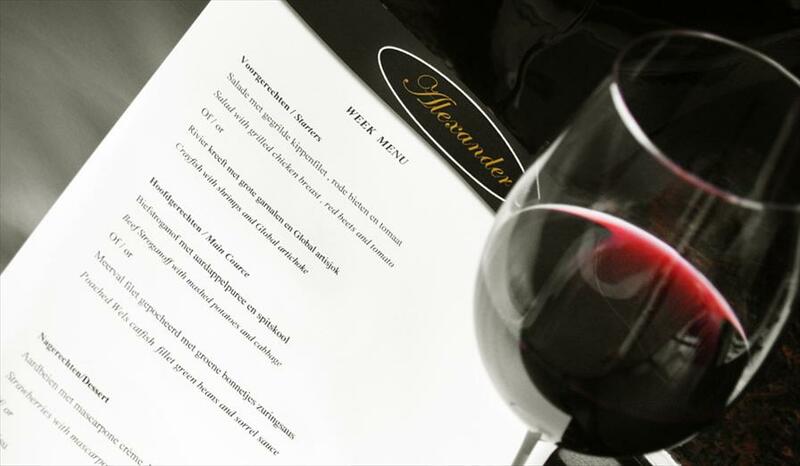 Alexander’s menu is extensive and it is filled with high quality dishes. Both the wines and the food are affordable. 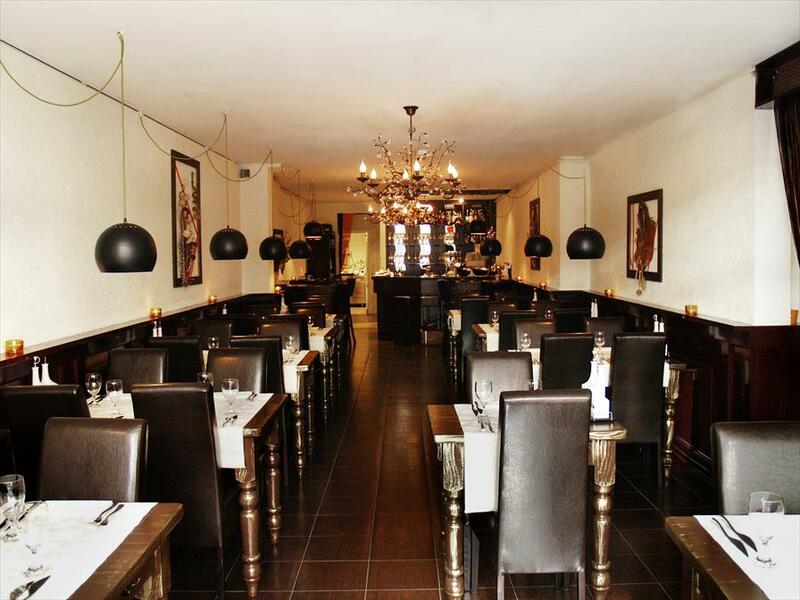 The chef is familiar with international culinary traditions and is constantly looking for new, exciting combinations. Alexander prepares his dishes with a considerable amount of love and devotion, and with as much organic products as possible. Combined with the fact that the service is excellent, this makes for one terrific evening. Among our customers’ favourite à la carte dishes are the Rossini tenderloin with a Périgieux sauce, the lightly charred tuna marinated in soy sauce, sesame seeds and poppy seeds, and the goose liver terrine with Granny Smith apples. Alexander is located on the elegant Denneweg and its interior matches its surroundings. An elegant look, combined with the occasional vintage touch achieved by, among others, the playfully spherical lamps, give the restaurant a classic look.